FCA India, a wholly owned subsidiary of the world’s seventh largest automaker Fiat Chrysler Automobiles plans to go ‘cohesive’ with its network strategy in India. FCA’s network strategy is being rolled out considering the company’s growing portfolio of Fiat and Jeep vehicles. With Jeep vehicles added to its Fiat portfolio, the company is preparing for an increase in its Indian customer base, especially with the upcoming launch of the localised Jeep Compass mid next year. We intend to provide our customers with a sales and service experience as a cohesive process, one that will demonstrate our commitment that will make FCA’s existing and future customer base feel very special indeed. Our premium Destination Stores set the benchmark and reflect our new strategy and intent. Mumbai that will cater to Fiat, Abarth as well as Jeep customers. 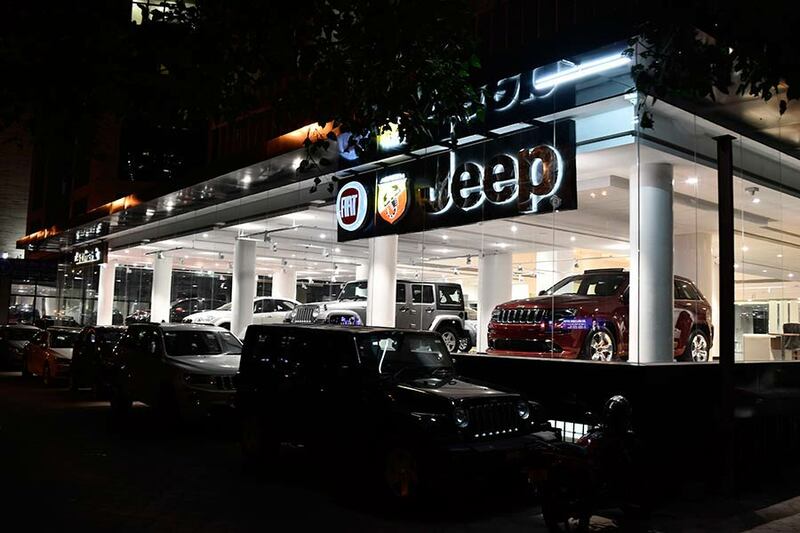 Chennai gets its first Jeep Destination Store, an impressive 3S facility located on the Old Mahabalipuram Road and New Delhi too is ready with its first Jeep Destination Store on Mathura Road. Concept Motorcar Pvt. 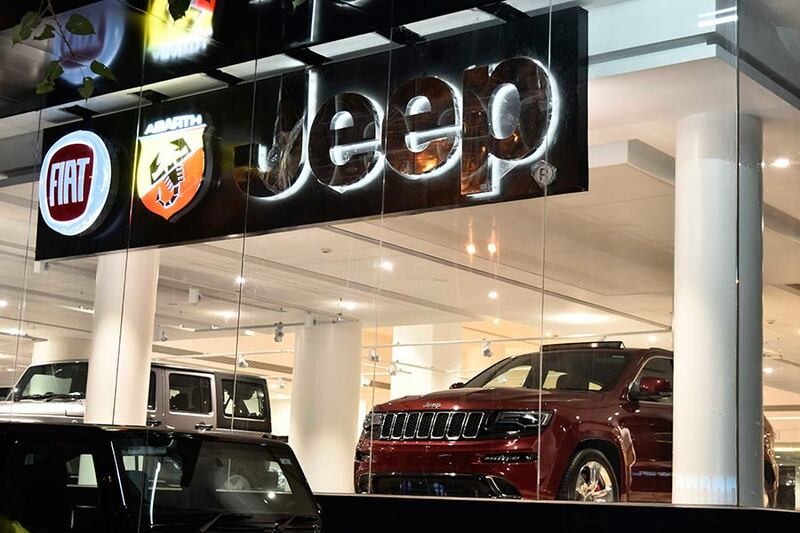 Ltd., FCA’s first Jeep Destination Store was opened in Ahmedabad, Gujarat in September this year. Landmark Lifestyle Cars Pvt. Ltd., India’s first ‘FCA Destination Store’ is located in the upscale Worli area in South Mumbai. One of FCA’s biggest showrooms, it has a display area of over 8,500 square-feet that generously accommodates Fiat, Abarth and Jeep vehicles. A massive 12,035 square-foot authorised workshop is coming up, off the Western Express Highway at Andheri (East), in suburban Mumbai. This will be welcomed by the existing Fiat customer base in this city. RDC Automobile Pvt. Ltd., is Chennai’s Jeep Destination Store, located at the prime Perungudi area on Old Mahabalipuram Road (OMR). This is FCA’s largest ‘self-contained’ Jeep Brand 3S facility yet, and is spread across a sum of 17,700 square-feet of display, service and parking areas, all in a single location. FCA has partnered with the Landmark Group for its sales and service outlets in New Delhi as well. The 11700 square-foot showroom is located at Mathura Road and its 12,000 square-foot authorised workshop is at Moti Nagar, New Delhi. All of FCA’s new Destination Stores are designed to offer a comprehensive brand experience. In addition to the care that customers will receive inside our showrooms and workshops, we have plans for outside, and will introduce Camp Jeep in India – our international property that will be an opportunity for customers to appreciate off-roading the Jeep way. FCA is focusing on After-Sales as one of its key drivers of growing business in India. For Jeep vehicles, the company has crafted innovative schemes that will give customers peace of mind and a satisfying Jeep ownership experience.